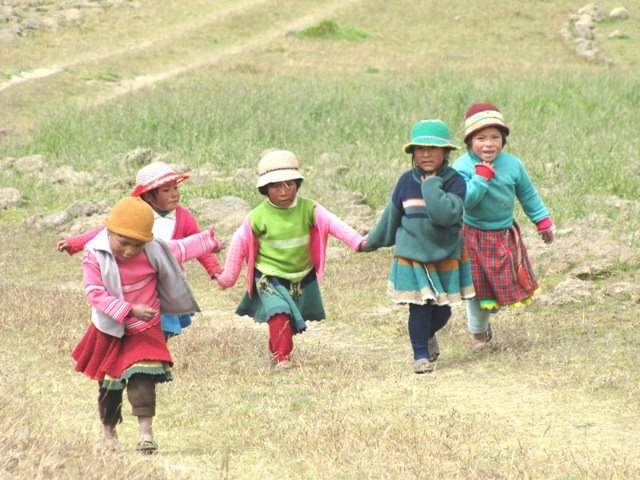 The 2013 trip to Peru has been scheduled for May 3–17th. Please contact us if you are interested in volunteering. Here is the annual report of the Andean Alliance for Sustainable Development. This groups continues to make a huge difference in the Sacred Valley.